Jaclyn Michelle Charles has been planning weddings across the United States for over a decade. Born and raised in Brookings, South Dakota, Jaclyn always loved planning events, but what intrigued her most were the little details that excited guests and captured their attention. After moving to Denver and working for a catering company, she got her first taste of the wedding planning world and simply couldn’t stay away. Designing the life that she always dreamed of, Jaclyn started her own wedding planning business in 2007 and has been planning weddings ever since. 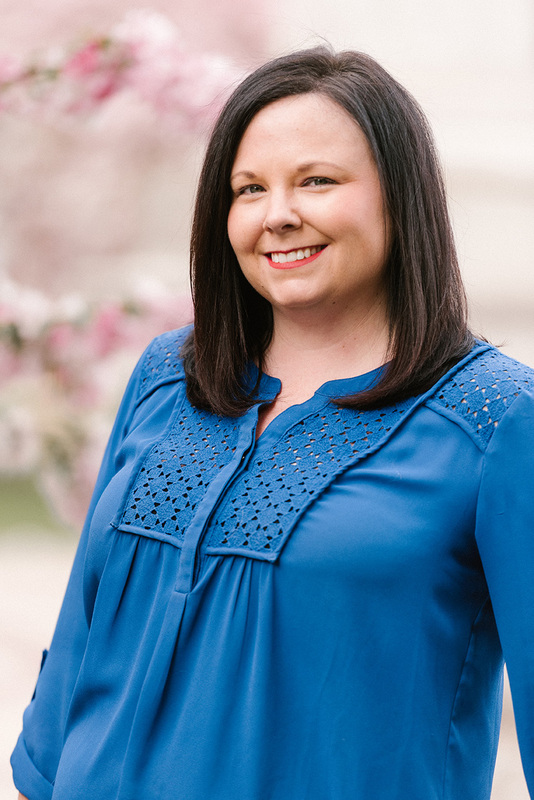 As a certified wedding planner and PMP, Jaclyn prides herself on her Midwestern work ethic, going above and beyond to design the perfect day for her brides and grooms. Her approach is one that is constantly evolving, innovative and always exceeding the expectations of her clients and their guests. Her sophisticated style is unparalleled and has garnered widespread attention with features in various wedding blogs including Rocky Mountain Bride, Borrowed & Blue and Colorado Wedding Magazine. Jaclyn currently lives in Denver, Colorado with her 7-year-old bichon poodle puppy, Herbie. She enjoys skiing during the winter months and going to Rockies’ games and Red Rocks concerts in the summer. Although she secretly misses the thunderstorms of the Midwest, Jaclyn has fallen in love with Colorado, finding home forever in the mountains.